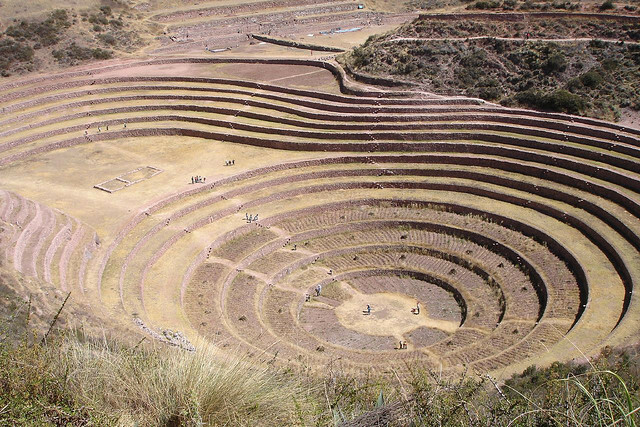 The Inca civilization arose from the highlands of Peru in the early 13th century. Starting from 1438, they began conquering lands surrounding the Inca heartland of Cuzco, creating the largest empire in pre-Columbian America. The coming of the Spanish conquistadors in 1532 marked an end to the short-lived Inca Empire. What remains of their civilization is limited as the conquistadors plundered what they could. But visitors can still gain an appreciation of how advanced the Inca were from the amazing ancient Inca ruins found in the highlands of South America.